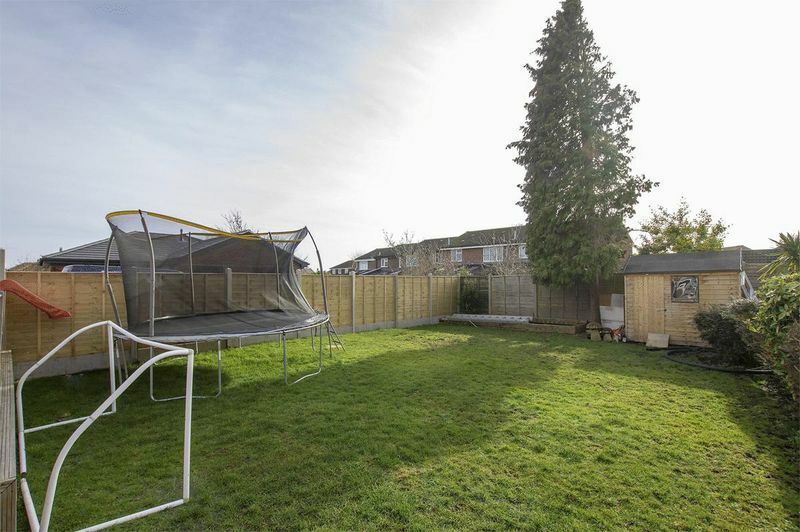 A much improved extended four/five bedroom detached house with no forward chain situated in a rarely available non estate within catchment for the much respected Crofton Secondary School as well as junior/infant schools. 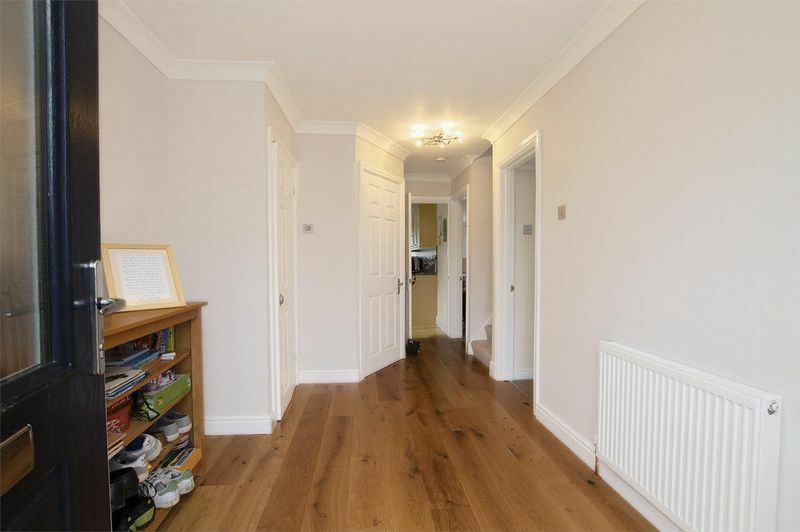 The property offers versatile accommodation briefly Ground Floor comprising lounge/diner, kitchen, utility room, downstairs cloakroom, family room/bedroom 5, First Floor three bedrooms with En-Suite to the Master, family bathroom. 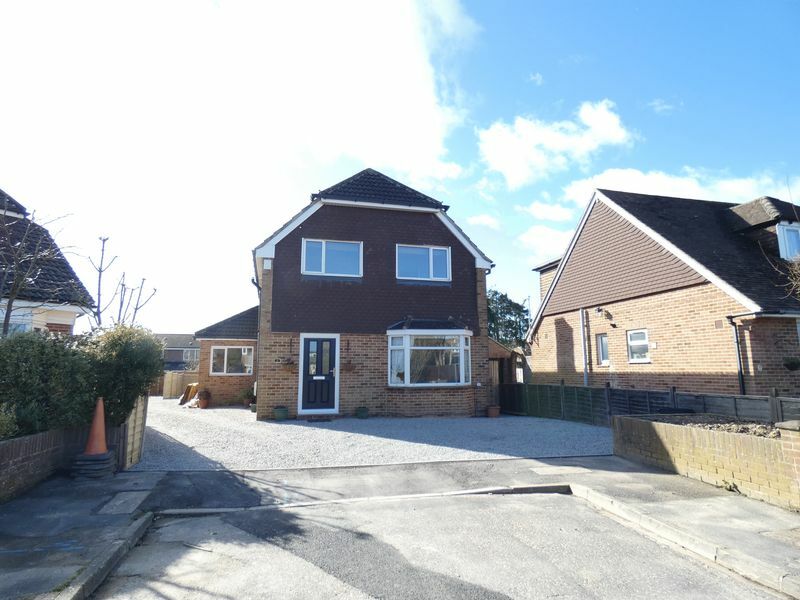 Outside Off road parking for around three/four cars, and larger than average southerly aspect rear garden. 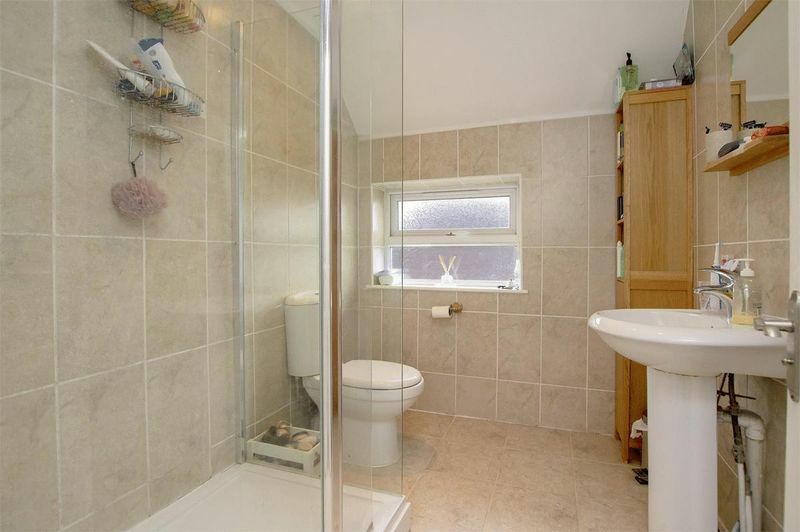 Skimmed ceiling, PVCu double glazed window to side elevation, wash basin, WC, heated towel rail. 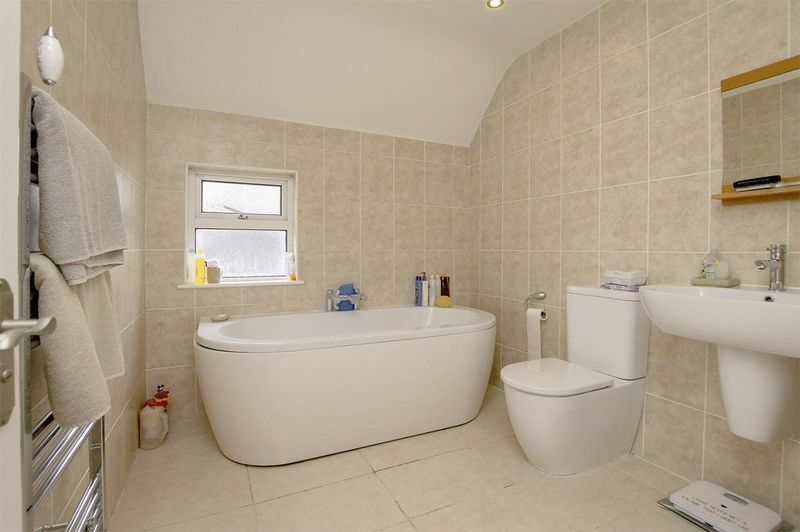 Agent Notes: This originally was the family bathroom on the ground floor. 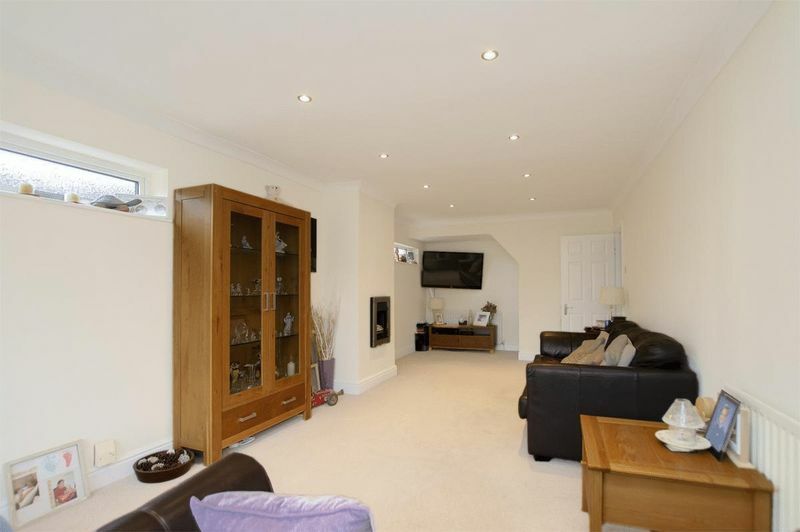 Skimmed ceiling, PVCu double glazed bay window to front elevation, television point, radiator. 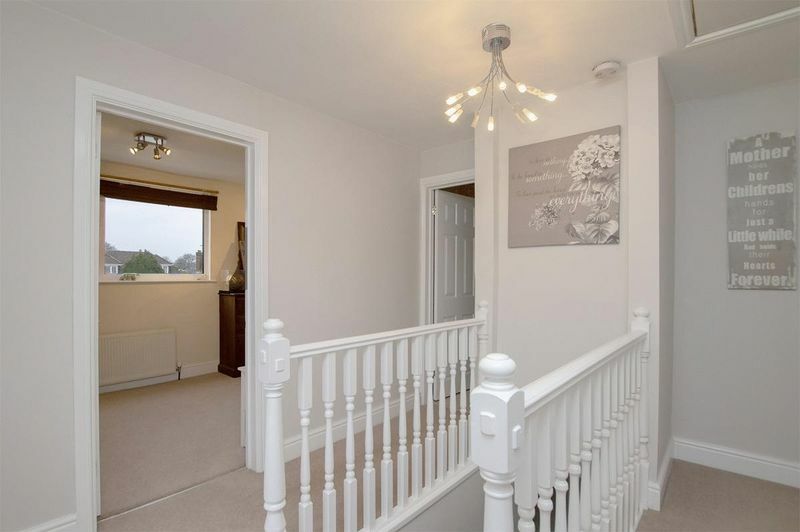 Skimmed ceiling with inset spot lights, PVCu double glazed two windows to side elevation, french doors to rear garden, television point, two radiators, electric feature fire, access to under stairs cupboard. Skimmed ceiling with inset spot lights, PVCu double glazed window to side and rear elevation, re-fitted range of wall and base units with work surface over, integrated dishwasher, oven with extractor fan over, inset 1 1/2 sink with mixer taps, space for fridge/freezer, television point, radiator. 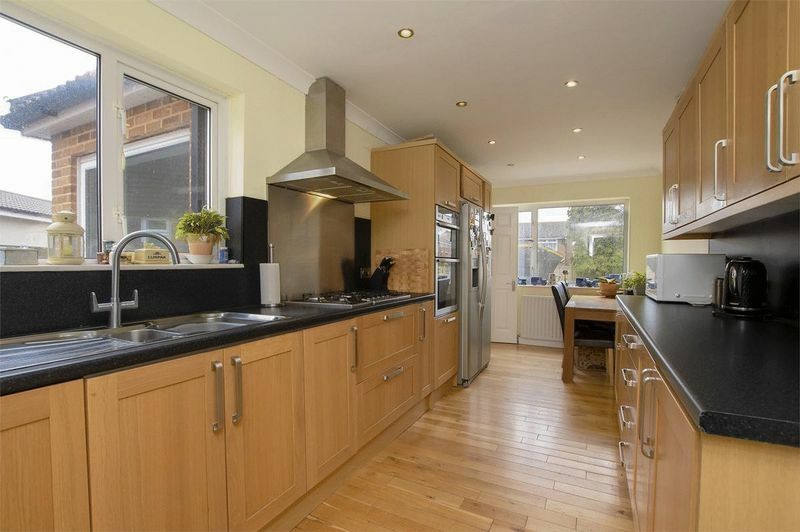 Textured ceiling, PVCu double glazed window to front elevation, tiled flooring, plumbing for washing machine, space for fridge/freezer, tumble dryer, inset 1 1/2 sink with mixer taps, radiator. 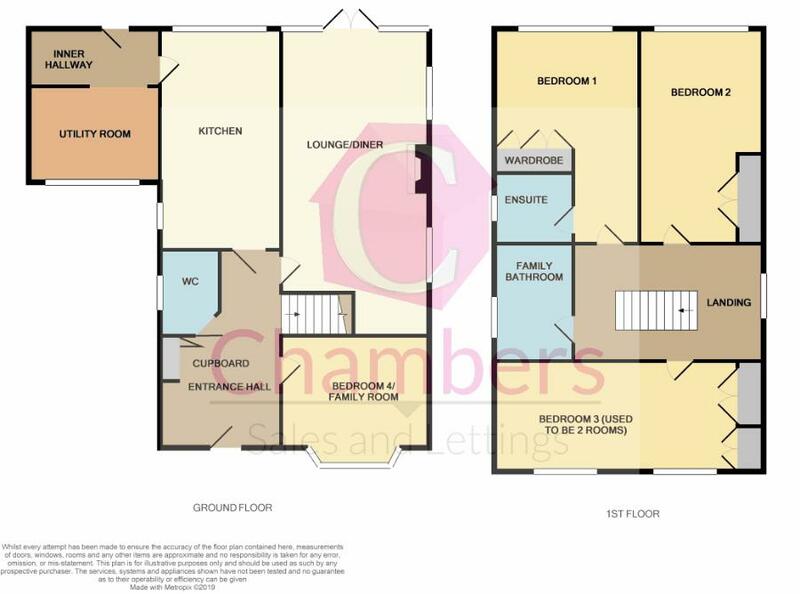 Skimmed ceiling with inset spot lights, PVCu double glazed window to side elevation, suite comprising shower cubicle, WC,wash basin, extractor fan. 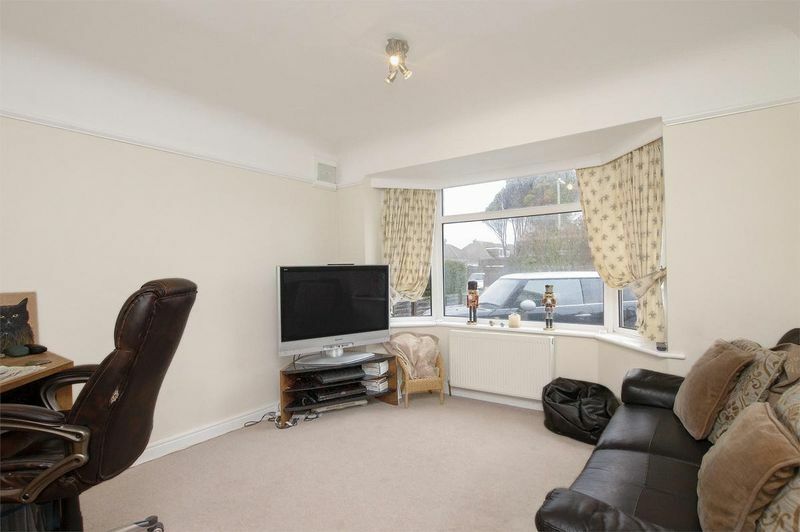 Skimmed ceiling, PVCu double glazed window to rear elevation, access to airing cupboard, television point, radiator. 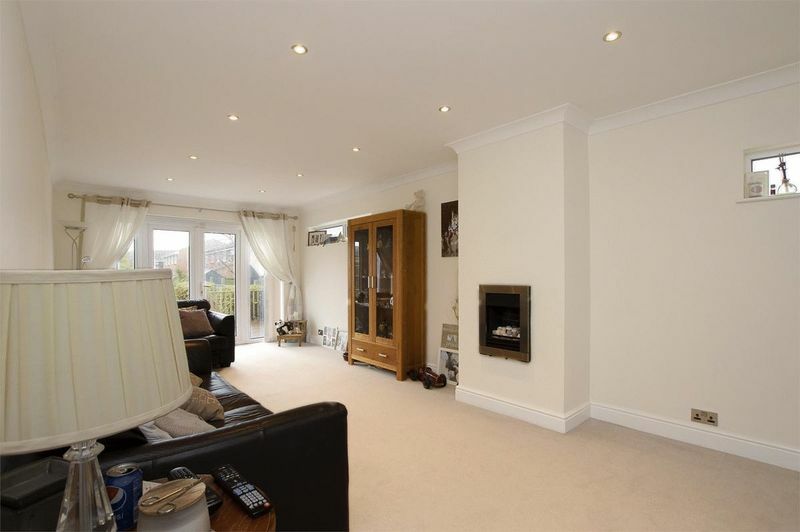 Skimmed ceiling, two PVCu double glazed windows front elevation, two radiators, television point, fitted wardrobes. 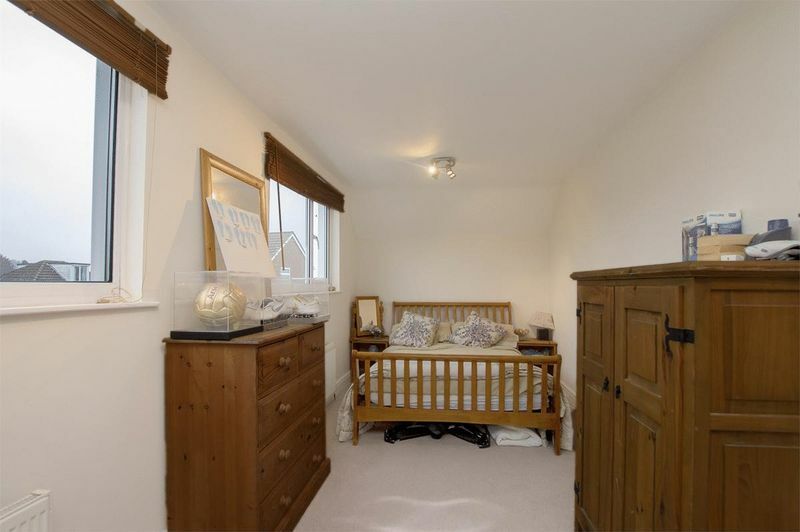 Agent Notes: This used to be two rooms. 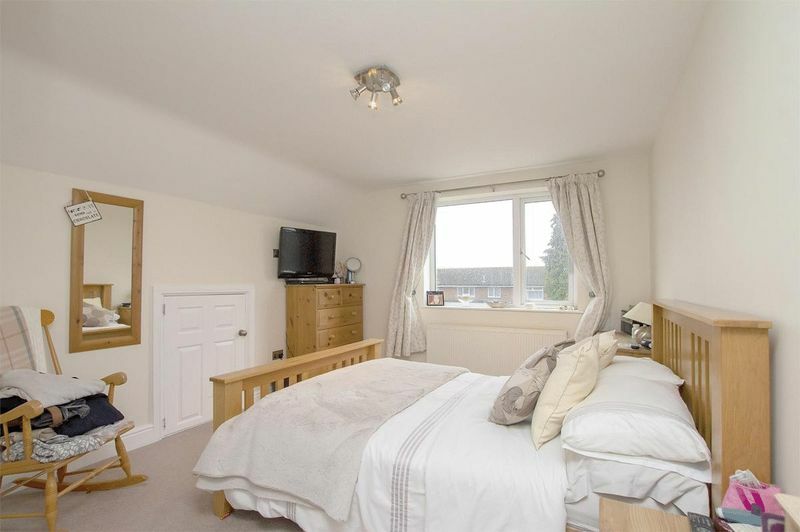 Skimmed ceiling with inset spot lights, PVCu double glazed window to side elevation, suite comprising, panel bath, wash basin, WC, heated towel rail, access to cupboard, extractor fan. 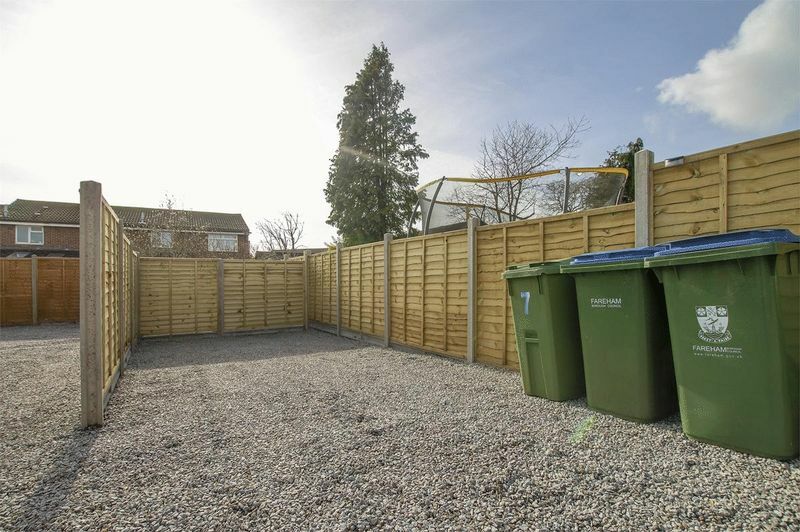 Mainly laid to shingle offering off road parking for two cars. 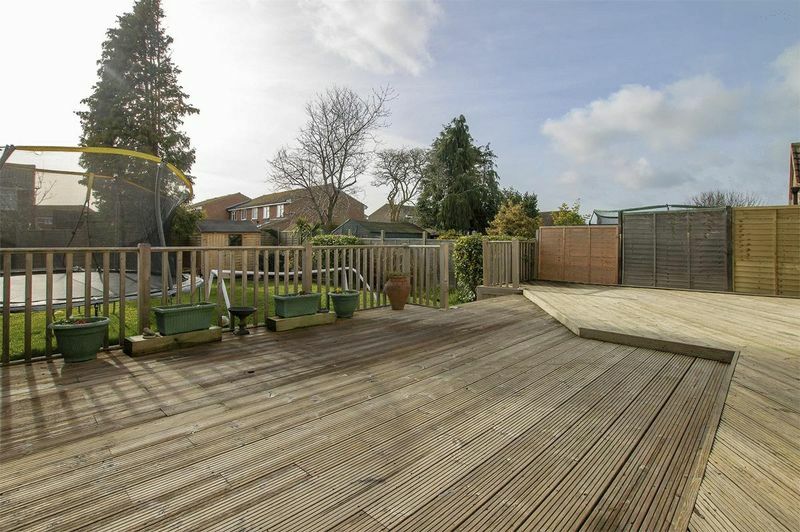 A large enclosed southerly facing rear garden mainly laid to lawn and further areas laid with decking, hard standing for a shed, side gate leading to further parking. To the rear of the property you will find parking for two further cars.